Eating insects is a normal occurrence even though the western civilization tends to find consumption of bugs a bizarre behavior. 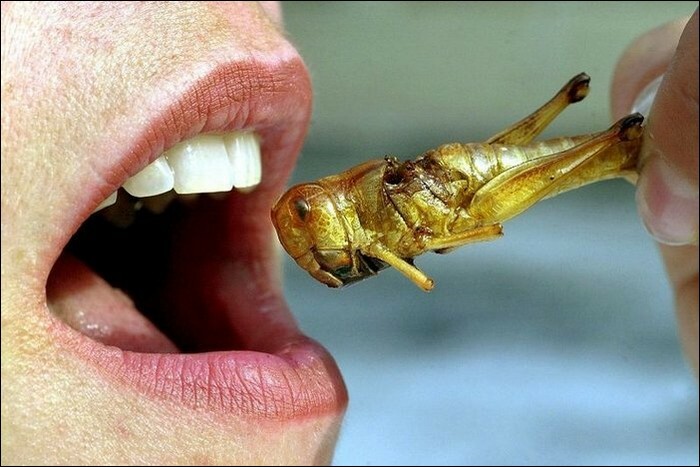 We have collected links and stories from around the Internet that showcase the common occurrence of eating bugs. Want to find recipes on cooking with bugs then you are at the right place. 12 bugs to eat that taste great. Since virtually any great Entomophage (eater of bugs) understands, these 12 insects are usually much more than just pests… they are what’s intended for dinner! In numerous instances individuals began eating these types of insects out of necessity, however these days they have become a delicacy. Read on to find out 12 bugs which can be very delicious.